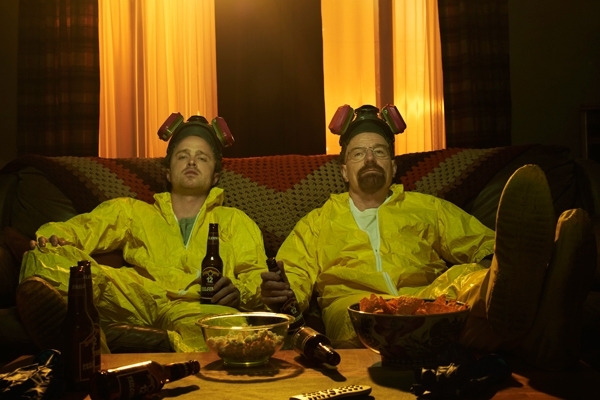 "Breaking Bad has set a return date for its final eight episodes. AMC's drama will return August 11th to close out its fifth season, which is the series' last. The network is also launching a new live show, Talking Bad, which will discuss the show's conclusion in-depth for fans. That will also start August 11th and air after Breaking Bad." Read the rest here.